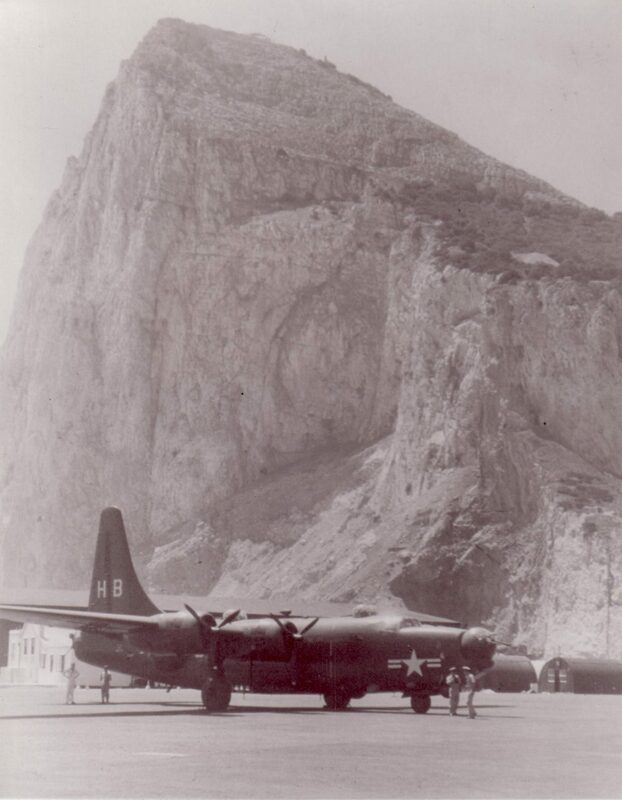 I flew this four engine bomber, The PB4Y-2, to Gibraltar in December 1949. In May 1950 the Russians shot her down off Latvia, over the Baltic , with the loss of all hands. First plane shot down during the Cold War!